Infinitive is an early-stage start up offering advisory services to companies looking to transform to a circular model of business in line with the principles of the Circular Economy. We aim to provide thought leadership in the area of Circular Economy in India, and currently work on capacity building and ecosystem development work in this field. A decade ago, we discussed the idea of a utopian world in which there was no waste, and materials generated from one process simply fed into another. In more recent years, with the Ellen MacArthur Foundation and others leading a powerful conversation on the Circular Economy, we discovered the perfect framework to transform this utopian idea into reality. We set up Infinitive to carry out cutting edge work to accelerate the transition to a circular economy. 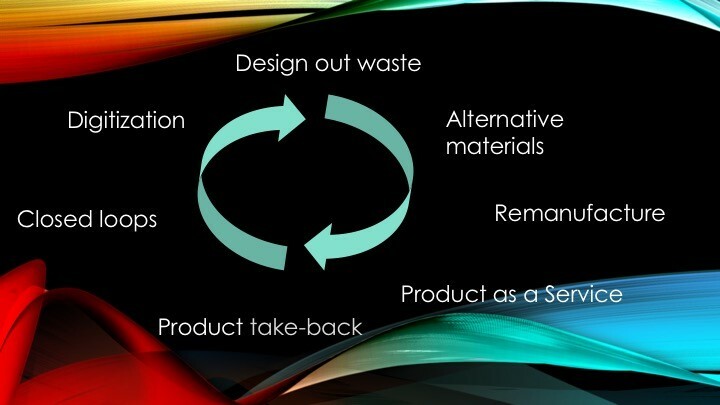 A Circular Economy (as defined by the Ellen MacArthur Foundation) is one that is restorative and regenerative by design, and aims to keep products, components and materials at their highest utility and value at all times. 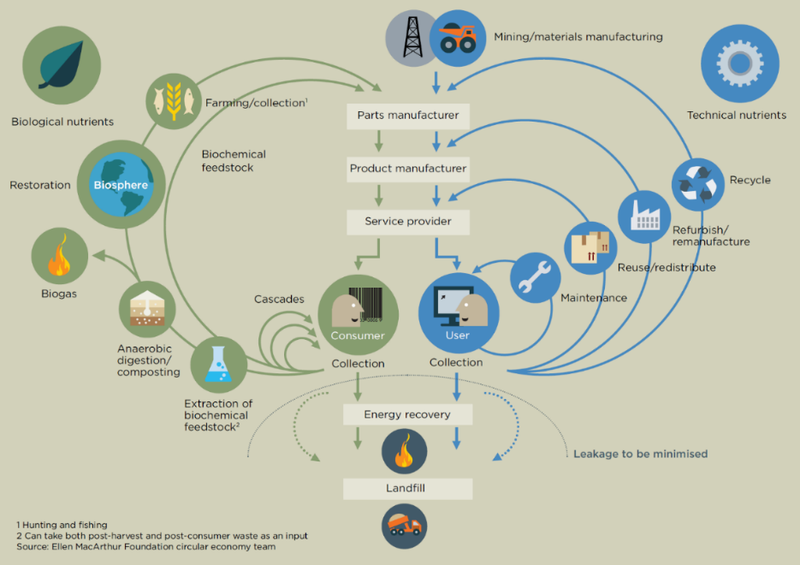 A Circular Economy (CE) would decouple economic development from resource use, making CE thinking critical for a developing economy like India to avoid linear lock-ins. We conduct general and specialized (by sector and function) capacity building programs to develop the knowledge base and skills of professionals on the Circular Economy framework, to enable them to understand and exploit opportunities offered by the CE framework for their organizations and specific functionalities. With understanding of CE still in a nascent stage in India and around the world, we work on ecosystem development projects that will accelerate understanding of the Circular Economy in action, facilitate knowledge exchange for CE within India as well as between countries, and highlight the potential of the CE framework for job creation, innovation etc. We carry out this work in collaboration with a global network of organizations involved in CE research and consulting work. Join us for a first-of-its-kind event to push the boundaries of understanding of Circular Economy and its potential in India, and to map pioneering initiatives in this field. The event will bring together leaders in the Circular Economy space from different stakeholder groups and industry sectors. "Pavithra is a seasoned sustainability professional with over 6 years of experience in the industry and a passionate commitment to systems level thinking. With a Bachelor's degree from the National University of Singapore, she has worked in various roles in the sector across Singapore and India." "Naren is an energy and operations professional with an MBA from the Indian School of Business and a degree in Mechanical Engineering from the National University of Singapore. He is extremely passionate about the sustainability industry and has over 9 years of experience across several sectors including oil & gas, manufacturing and renewable energy." " Pranav has over two decades of experience in the Apparel Supply Chain servicing Europe, and is currently serving multiple roles in the Sustainable Fashion, Fashion Tech and Startup ecosystems locally. Pranav runs Frajorden, a GOTS certified Ethical Fashion Label and is founder at Ideas That Scale, a growth program for start-ups looking to scale." We aim to provide thought leadership in the area of Circular Economy in India, and currently work on capacity building and ecosystem development work in this field.